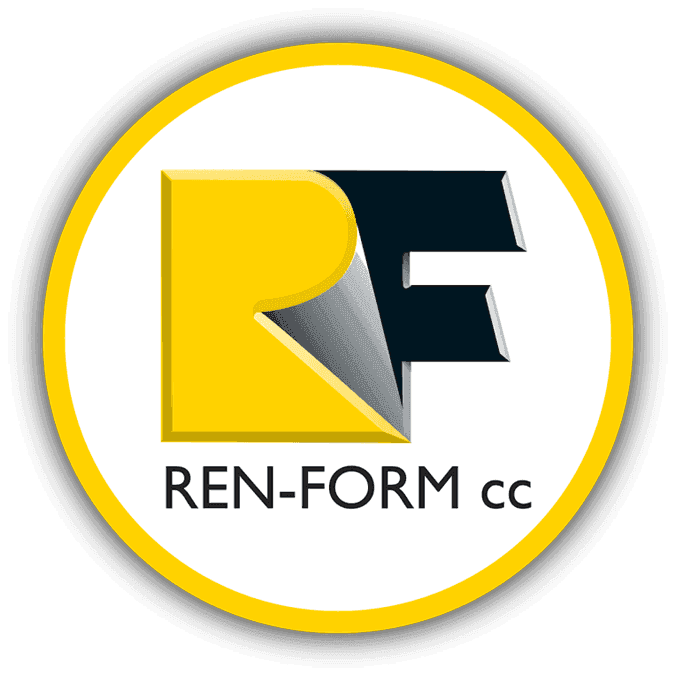 Ren-Form CC is a 100% owned by Historically Disadvantaged Individuals. Words spoken by one of South Africa's most formidable leaders and words that can be echoed by Ren-Form's Tommy du Sart and Eric du Sart. Together they make a formidable team overseeing the day-to-day Management of Ren-Form. As Tommy and Eric come from a PDI background, they are very aware of past inequalities and how imperative it is to be fair and just in all your dealings with your fellow man. Rated a Level 7 contributor by EMEX one of South Africa's leading economic empowerment rating agencies, Ren-Form is a proud contributor to the growing South Africa PDI list of companies. Adding to this Ren-Form conducts a stringent sustainable development policy that puts its economic, social, societal and environmental performance into perspective with regard to its business activities. As a company, Ren-Form is committed to transformation and adding value beyond the bottom-line contributing to the development of their team, and the industry and South Africa at large. Skills development and training is a priority at Ren-Form and substantial investment is significant in the training of employees as well as enhancing the standard of the industry we operate in. 2015 marks the start of our "The Apprentice" program whereby we in devour to take young apprentices from previously disadvantaged communities and put them through the paces to become a fully-fledged machine minder or operator. Ren-Form's aim is to provide opportunities for all and encourage growth and development by creating an effective functional working environment that is beneficial and profit table to all. "And as we let our own light shine, we unconsciously give other people permission to do the same".